Easy and economical internet connectivity in India has given a rise to over-the-top video consumption through apps such as Netflix, Hotstar, Voot etc. 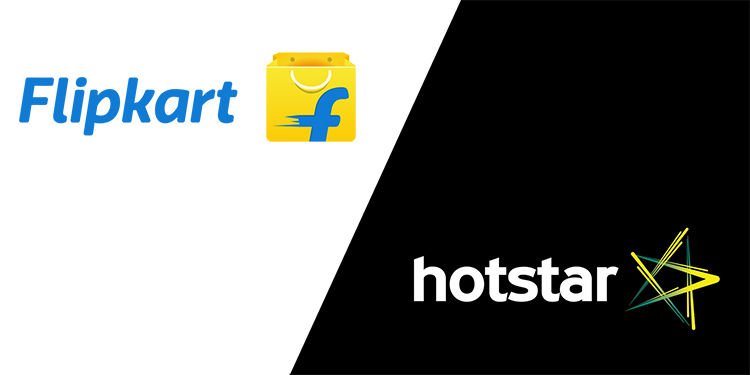 To benefit from this, Hotstar has joined hands with Flipkart to launch a “Shopper Audience Network” which will serve shopping ads to viewers. The Shopper Audience Network developed by Flipkart is designed to understand a consumer’s viewing habits and marrying those stats with their Flipkart shopping history. This will be used to serve them appropriate ads on Hotstar related to products they can buy on Flipkart. The two companies have not detailed if these ads will help the consumer in any way, save suggesting them what to buy. But it has a great opportunity for advertisers. The new collaboration will help advertisers utilize metrics and insights from consumers’ shopping habits and display graphical and video ads which matter. The two companies said in a press release that the unified platform will offer “highly optimised and measurable, brand-safe environment for all advertisers“. Flipkart’s ad platform already allows sellers and marketers of all scale to show ads on the e-commerce’s website and the new initiative appears to be an extension of the same platform. Hotstar also has its independent native ads platform, AdServe, which was announced during IPL 2018. The platform allows not just big companies but also small and medium businesses to pitch and specifically target ads in regional languages. Marketers get the options pre-roll and mid-roll ads. While both companies have their independent ad networks, it isn’t exactly clear how the new system will come to be executed. 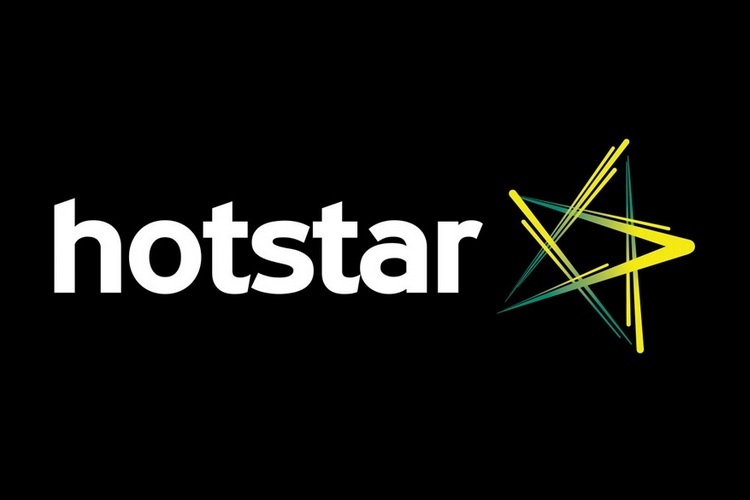 Nevertheless, it is a great way for Hotstar to generate more revenue as unlike many other subscription-based services like Netflix and Prime Video, it follows a freemium model, serving a large part of its content for free. Meanwhile, Amazon has tried and tested another way of reaping out more shopping revenue by offering complimentary video and audio services with the promise of early delivery in Prime membership.